Windows 10 version 1803 ISO files are also now available for download. You will require Rufus software to create Windows 10 April 2018 Update bootable USB stick or disk. Rufus is a free portable utility and it does not require an installation. This guide will help you create Windows 10 version 1803 bootable DVD or USB Pen Drive. 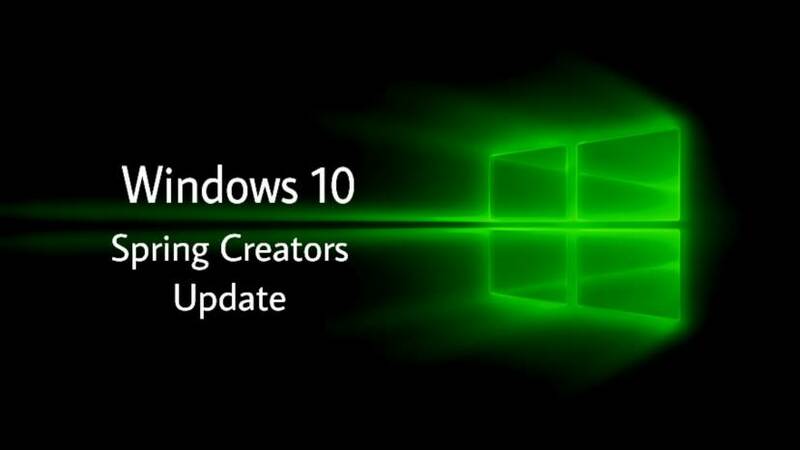 Windows 10 1803 ISO and Rufus software download links are added at the end of the article. 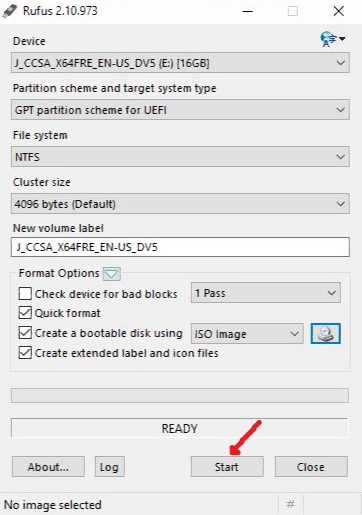 To prepare the Windows 10 bootable USB drive, follow steps mention below. To know your motherboard type. 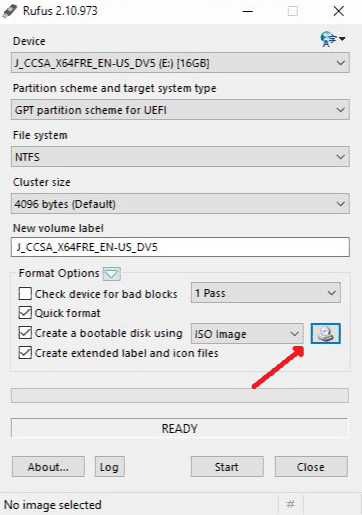 Step 6: Enter a volume label, click on the CD/DVD drive icon to browse to the Windows 10 1803 ISO image file. Select the file. Once Rufus completes its job, you’ll see “Done” message. Your Windows 10 version 1803 bootable USB drive is now ready. Furthermore, The contents are masterpiece. you’ve performed a magnificent process in this topic!